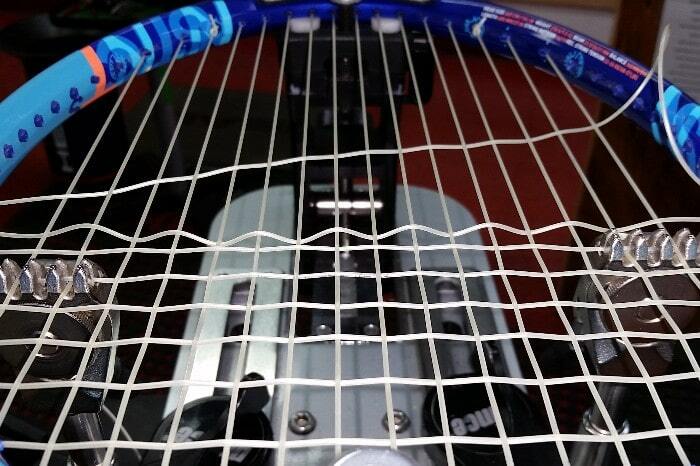 Our professional stringing and gripping services can help your racket, and you, play better tennis. 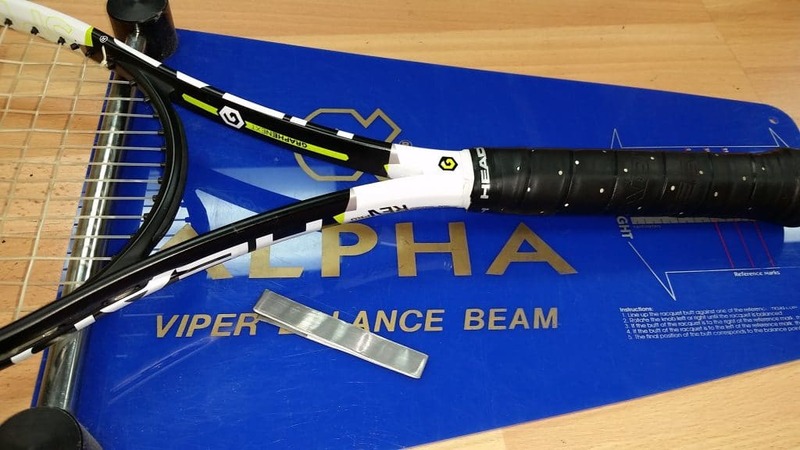 We match you, your game and your racket to find the right combintion to fit your game. MP Tennis & Sports carries many brands and types of string. We’ll help you find the balance of power, spin, comfort and durability that you need by combining the right string at the right tension. We can even do custom hybrid combinations using any string we carry. 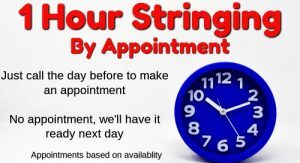 You can make an appointment and get your racket strung in 1 hour. Give us a call at 813-961-8844 for available days/times. Your racket can always be done on our next business day. With our Frequent Stringer Card you can save on your stringing.. Pay for strings and labor and get a punch. After 9, the 10th is free! Your racket only works if it stays securely in your hand. MP Tennis & Sports has a selection of replacement and over grips that will keep your racket from slipping. We’d be happy to make suggestions based on your needs and can put your new grip or over grip on while you wait. Like your racket but wish it was a little different? Heavier? Balanced different? Grip to small? Our customization service can fill many racket needs. 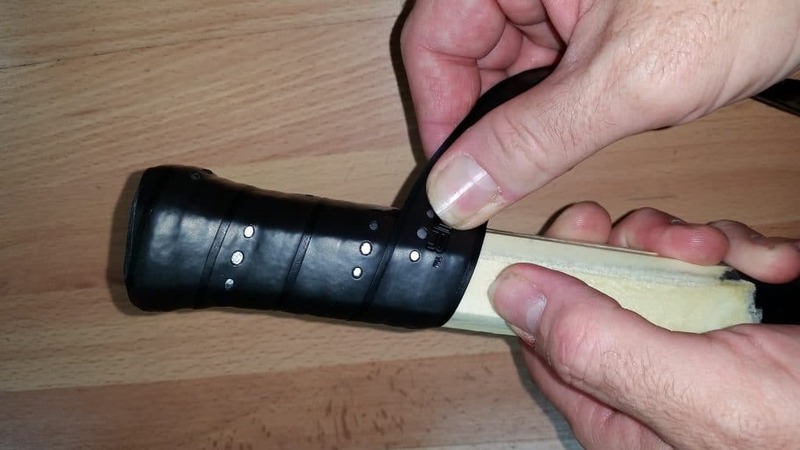 We can add weight and do so in the places that will make it perform even better, and can build up your grip to better fit your hand. Bring your racket in and we can let you know what’s possible to improve your racket and your game.